The world’s first esports betting product built specifically for sportsbooks. SIS Competitive Gaming is the world’s first esports betting product built specifically for sportsbooks, featuring live broadcasts of head-to-head video game competitions between qualified gamers on popular sports titles. 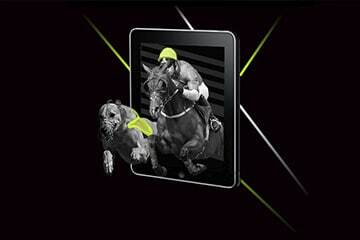 The exciting new product provides operators with c15,000 live events a year from Las Vegas. 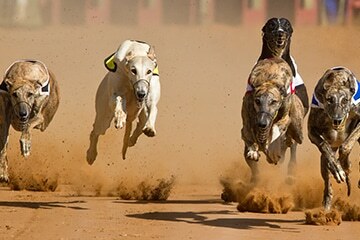 The schedule is optimised for betting operators and offers markets and bet types that are familiar to current sports bettors. Operators globally can receive SIS Competitive Gaming as an end-to-end solution, including live pictures, commentary, on-screen graphics with betting triggers, data and a range of pre-event and in-play markets and prices. SIS Competitive Gaming is a high integrity betting product. We have put in place a series of robust processes and follow ESIC’s best practice to ensure each event is fair. Each match is overseen by a dedicated integrity referee, who is trained by ESIC, and they have a real-time link to our expert trading team. As the events take place in a highly controlled environment we are able to put robust player due diligence in place and are able to suspend any players whilst investigations take place to ensure fair play. 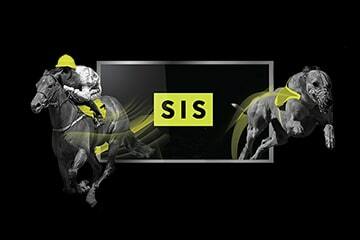 SIS Competitive Gaming offers operators and bettors an extensive range of pre-match and in-play markets that are familiar to existing sports bettors and provides a range of markets and prices to suit their betting style. SIS Competitive Gaming is delivered as end-to-end solution that includes live streamed pictures, commentary, on-screen graphics with betting triggers, data and range of pre-match and in-play markets and prices. For more information on SIS Competitive Gaming or any of our services call or complete the form below.